RedLiveTrue returns with something new, with his self-titled EP still fresh in my ears. He teams up with an artist by the name of Benjamin getting production from crew mates The Jet Setters for a song that speaks of needing change of pace. 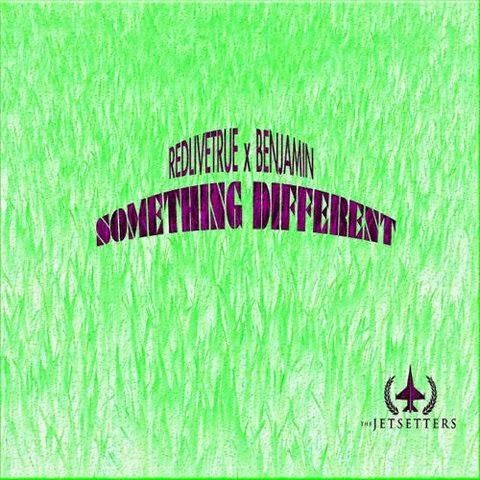 Press play on "Something Different" and checkout RedLiveTrue recent EP release.